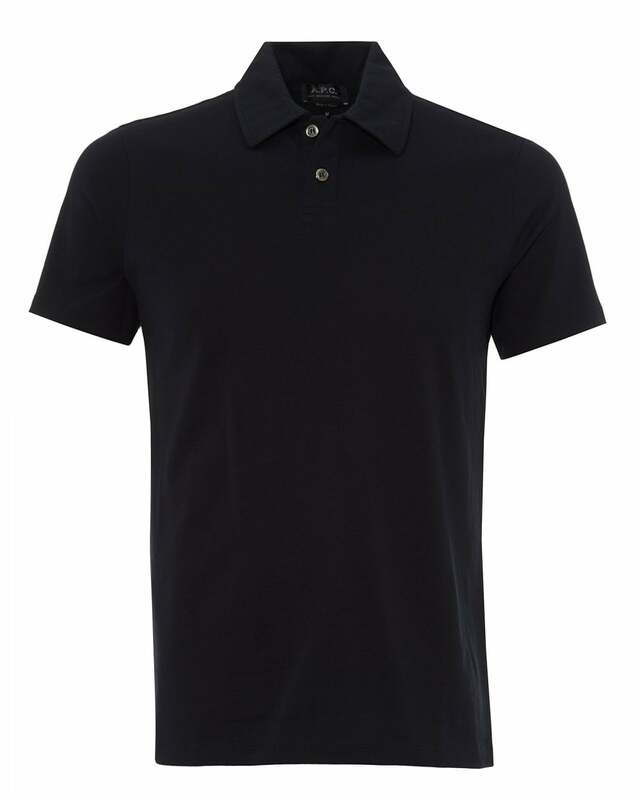 This plain colour cotton polo shirt is one of the A.P.C.essentials. Cut from soft cotton, this shirt is both comfortable and breathable, meaning that it is a suitable companion throughout the year. Looks great with a jacket and dark jeans.